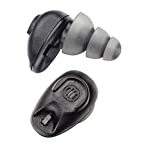 ETY-Plugs HD are the world’s first high-definition, ready-fit earplugs. 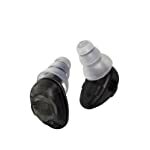 They reduce noise levels while preserving the clarity of speech and environmental sounds. 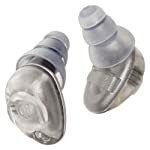 ETY-Plugs HD are configured to replicate the natural response of the ear, so sound quality is the same as the original, only quieter. 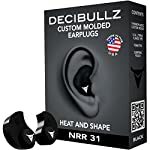 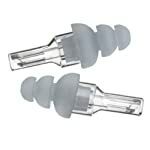 Regular use of high-definition ETY-Plugs HD while operating machinery, power tools or loud vehicles reduces the risk of hearing damage from the cumulative effects of overexposure to loud noise throughout life. 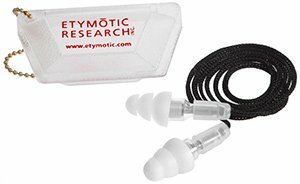 Most users comment that they hear speech and environmental sounds better when using ETY-Plugs HD in high-noise environments. 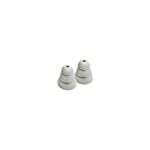 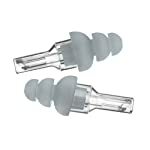 ETY-Plugs HD are reusable, but with repeated use, the eartips may lose elasticity. 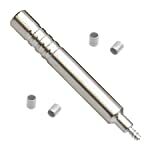 For best performance, if you use your ETY-Plugs HD consistently, replace them every 3-6 months. 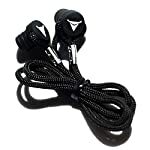 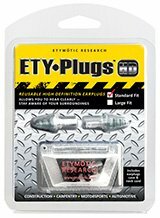 ETY-Plugs HD are not recommended for use with impulse noises such as gunfire or for sleeping.